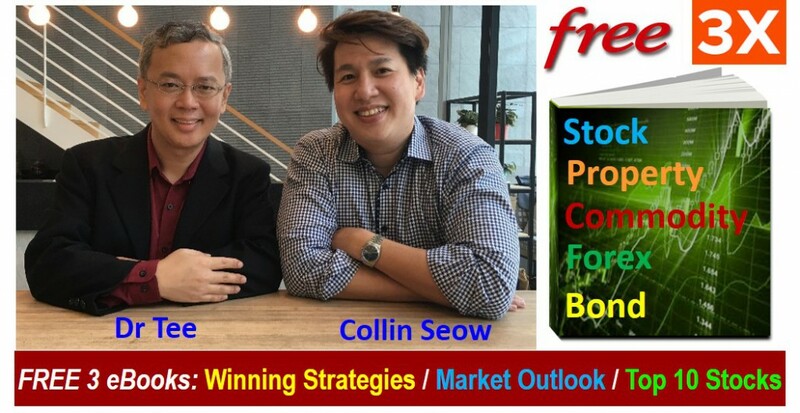 Fresh from Oven: Download the latest 3 FREE high-quality stock investment eBook by Dr Tee & Collin Seow on (1) “Winning Trading Strategies“, covering 2 proven methods in swing trading and position trading & (2) “Global Market Outlook 2019“, covering comprehensive investment topics: Stock, Property, Commodity, Forex, Bond and Political Economy & (3) “Dream Team Portfolio 2019” with Top 10 global stocks for capital gains and passive incomes. Past readers have benefited 3 stock investment ebooks, learning Simple and Powerful strategies which deliver incredible results in stocks. Are you worried or excited about the current global stock market, especially with the controversial US President, Donald Trump with US-China trade war? Every crisis is an opportunity for investing. You will learn useful methods step by step from 3valuable FREE stock investment eBooks by Dr Tee & Collin Seow which work in stock market. Take action now to surprise yourself! The safest time to buy a stock is when everyone is afraid the sky will fall while the business is still operating normally with consistent performance. This could be a rare opportunity to buy during a crisis; we should learn how to take this advantage to truly buy low sell high. When Optimism Strategies are combined with Fundamental Analysis (value investing & growth investing), Technical Analysis (support / resistance / trends), and Personal Analysis (mind control of greed and fear), it is very powerful as one can take the right action (Buy, Hold, Sell, Wait or Short) at the right time aligning with his own personality. The unique Optimism Strategy developed by Dr Tee provides a special advantage to know which investment (stock, forex, property, commodity, bond, etc.) to buy safely, when to buy, when to sell, including the option of long term holding. 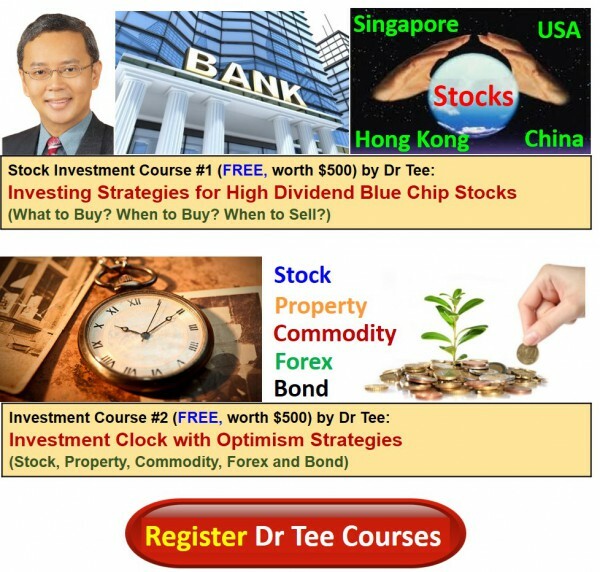 So far over 30,000 attendees have benefited from Dr Tee high-quality free stock investment course to the public. Take action now to invest in your financial knowledge, starting your journey towards financial freedom.